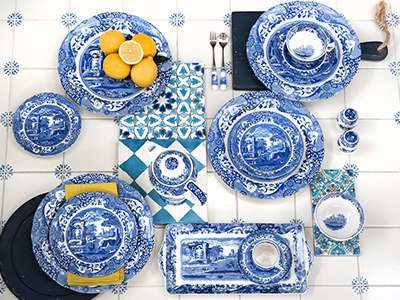 The eternal appeal of Spode’s tableware is seen through all aspects of the classic Winter’s Scene collection. 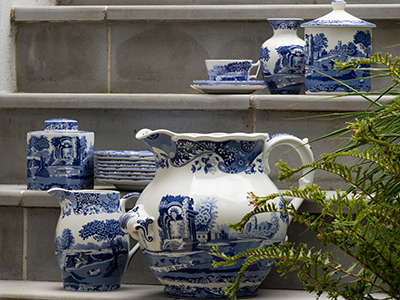 Originating from the vast Spode archive collection, Winter’s Scene is a beautiful interpretation of classic Spode artwork prints. All items in the range are decorated with a striking red border containing holly leaves and acorns. 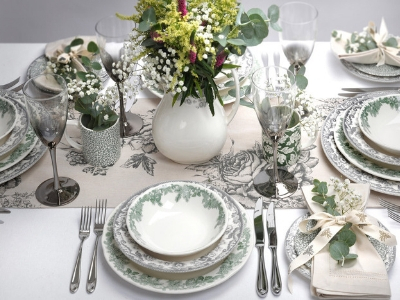 Specially selected pieces are completed with a charming Winter’s Scene motif to create a stunning festive table.